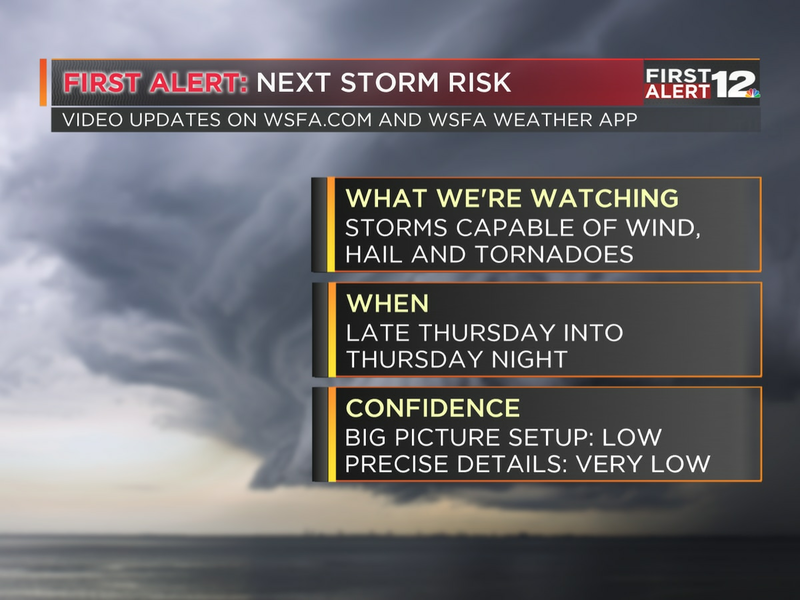 First Alert: Out with Michael, in with Fall! 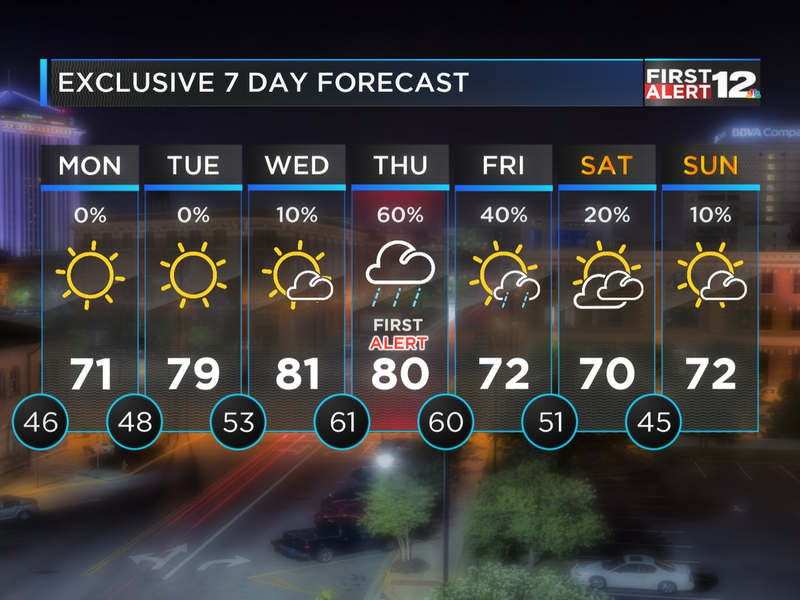 Cool air here to stay! Bottom line - we’ve earned a break. We deserve some nice weather. The good news? We’re about to get it! It begins tonight; temperatures will drop into the low to mid 50s by sunrise Friday, a full 20 degrees cooler than Thursday morning. Sunshine will warm us into the mid 70s tomorrow afternoon, with low humidity and a pleasant breeze. The weather looks perfect for high school football Friday evening; we’ll drop from the 60s into the 50s as the games progress. The weather also looks perfect for college football on Saturday, with sunshine and comfortably warm weather. 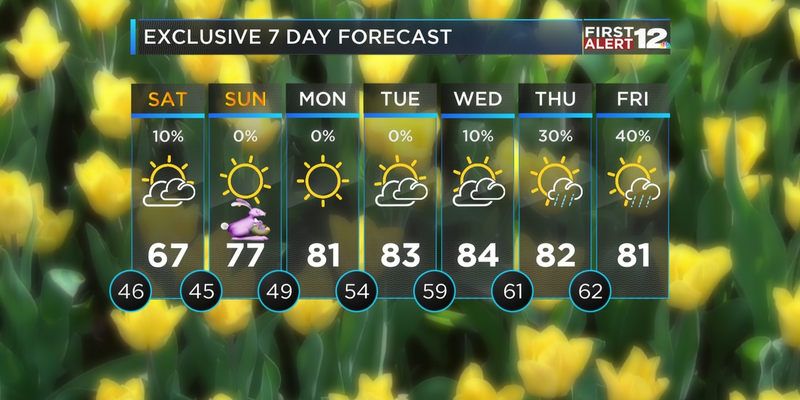 Comfortable air will stick around for the next seven to ten days, with afternoon temperatures in the upper 70s to lower 80s, and overnight lows dropping into the 50s and 60s. We’re done with 90s for the year. With any luck, perhaps we’re done with hurricanes for 2018, too? Time will tell.